Lynwood Stud was established in 1947 by Morris and Ruth Burton (Lesley’s parents) when they married and started farming at Home Farm, Bourton on Dunsmore. 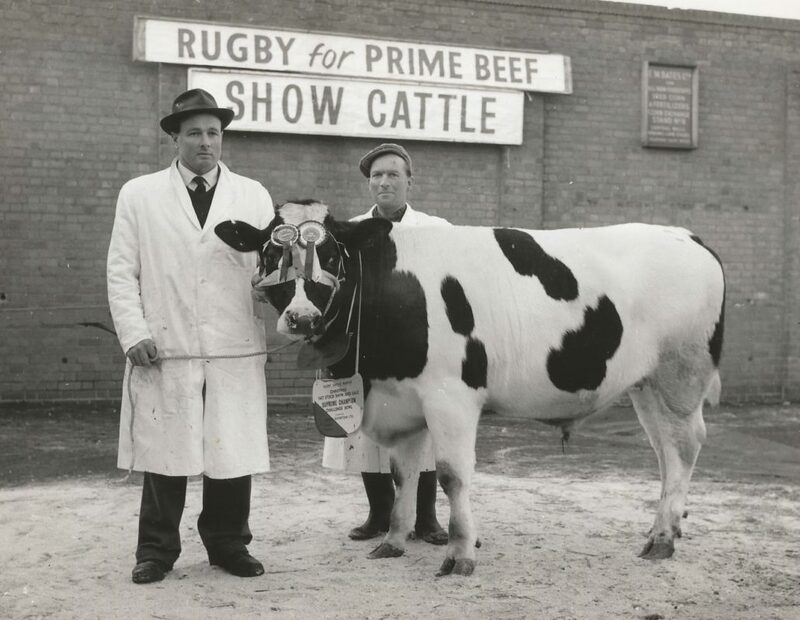 Photo : The stud started with prize winning show pigs and cattle. 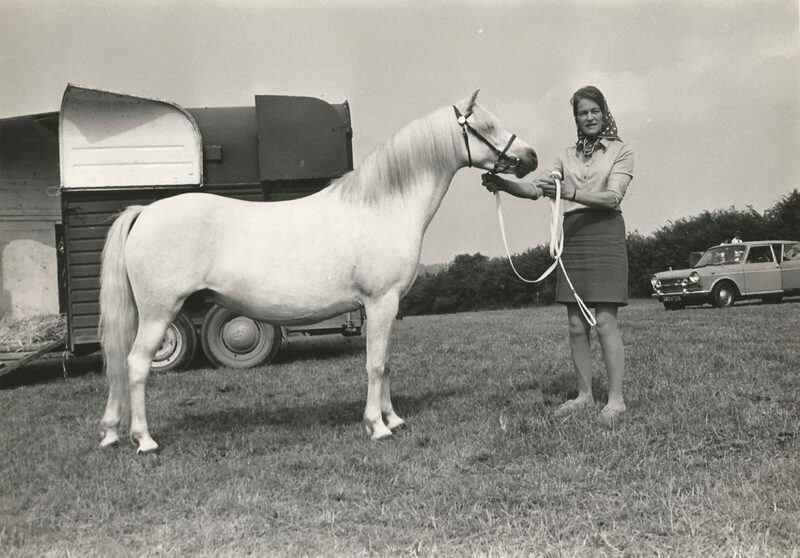 Originally the stud began with pedigree Fresian cows and pigs but my mothers love of Welsh Mountain ponies soon extended the stud to that area. Starting with three foundation mares, she has bred four highly successful stallions and numerous other ponies which have excelled in-hand and ridden. Photo : Ruth Burton and Grandby Jessica – one of the foundation section A pony mares. We began breeding horses in 1976. One of our earlier successes being Palmier who represented Japan in their 3 day event team at the Seoul Olympics in 1988. Photo : Palmier – Advanced International Eventer bred by Lesley Pugh at Lynwood Stud, and produced up to advanced level. Competed at the Seoul Olympics in the Japanese team. Pictured here at Chatsworth ridden by Angela Tucker. 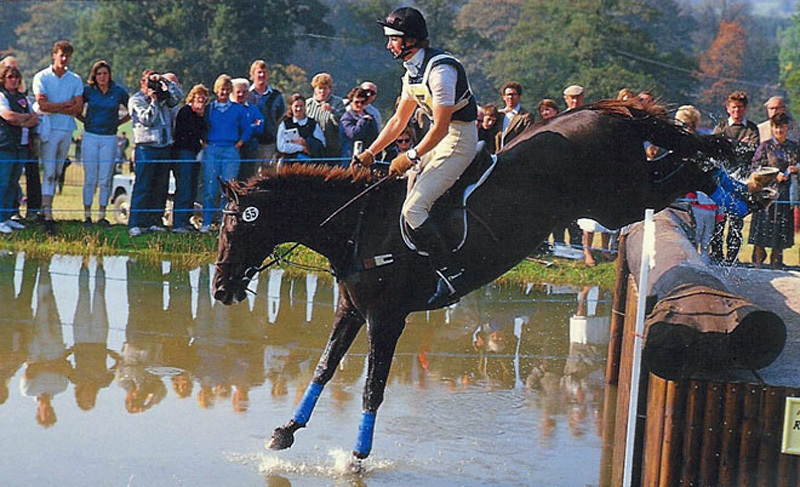 Lesley’s passion for producing young sport horses led her to purchase Villager II as a 4yo, whom she produced for his entire career up to advanced level eventing including completing Badminton in 1982 and 1983 with a double clear. 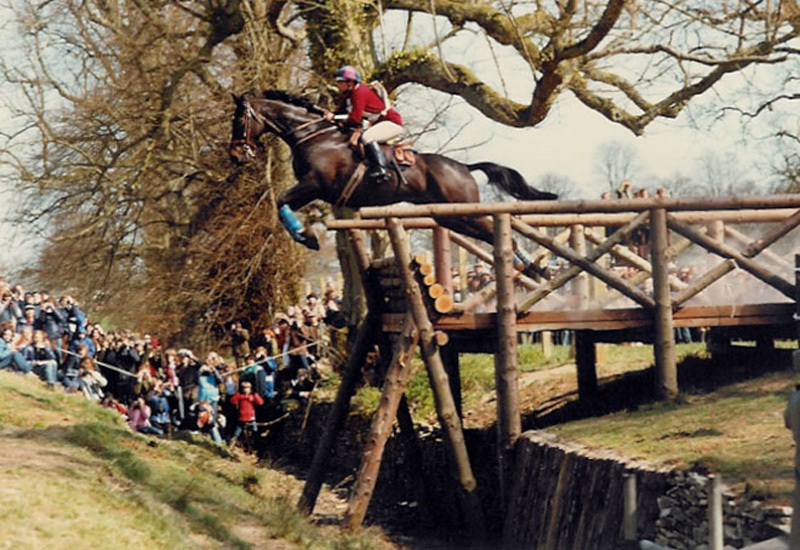 They also won several prestigious Ridden Hunter classes throughout their career and were long listed for the Olympics. Photo : Villager II – Advanced eventer produced by Lesley Pugh at Lynwood Stud pictured here at Badminton Horse Trials in 1983. We then found our market lay with the allrounder horse that can compete successfully all disciplines. Lesley bred her two sport stallions Lynwood Cane and Lynwood Braint in the early nineties, both were Welsh X Thoroughbred. They competed in all disciplines as well as hunted regularly and were true allrounders. They have both sired countless successful offspring. Photo : Lynwood Braint and Lynwood Cane. Today Amy and Lesley still very much enjoy breeding, producing and competing their homebred horses. 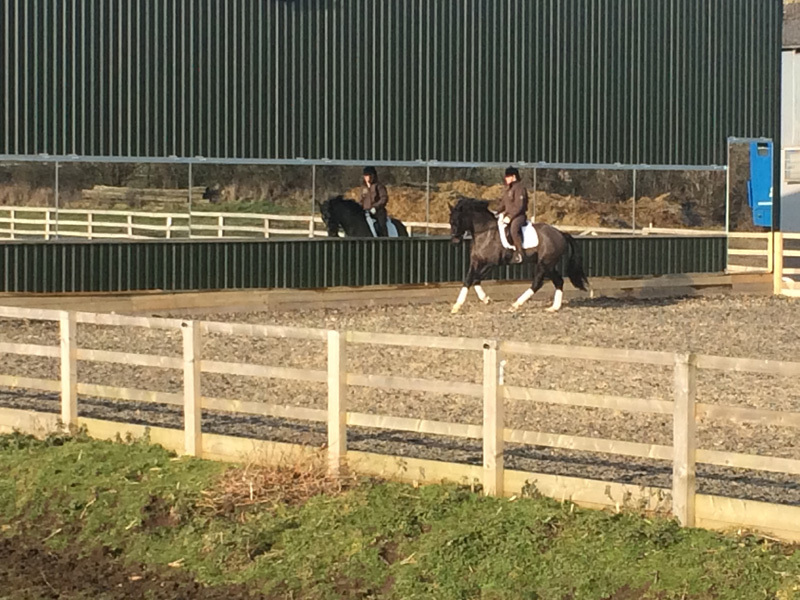 In 2010 the competition yard in Dunchurch was developed, where Amy now lives with her French partner. Typically, the young horses start their lives at the stud at Wolston Fields Farm, then are competed from the Dunchurch yard with Amy. Photo : Amy Pugh and Lynwood Constitution training at home at Lynwood Stud Dunchurch.